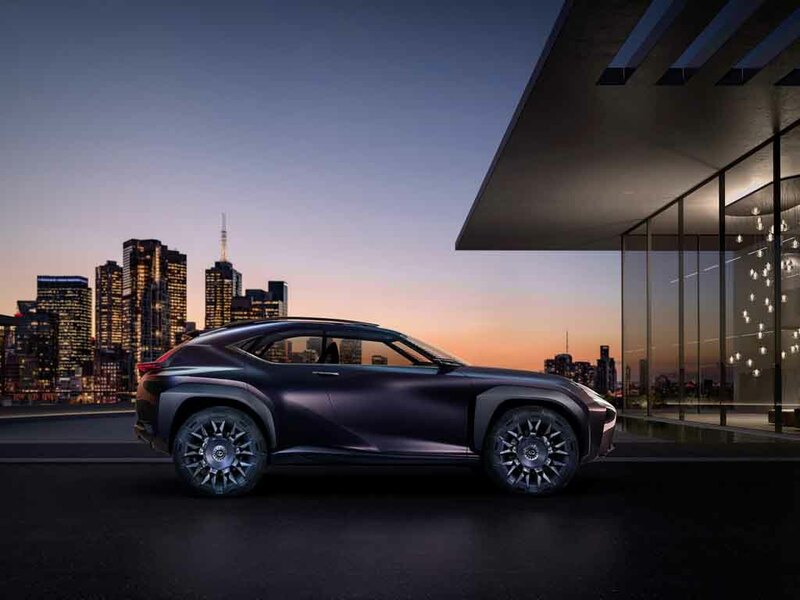 Lexus, the luxury arm of Toyota, unveiled a new SUV through the UX Concept ahead of its world premiere at the 2016 Paris Motor Show scheduled on September 29. 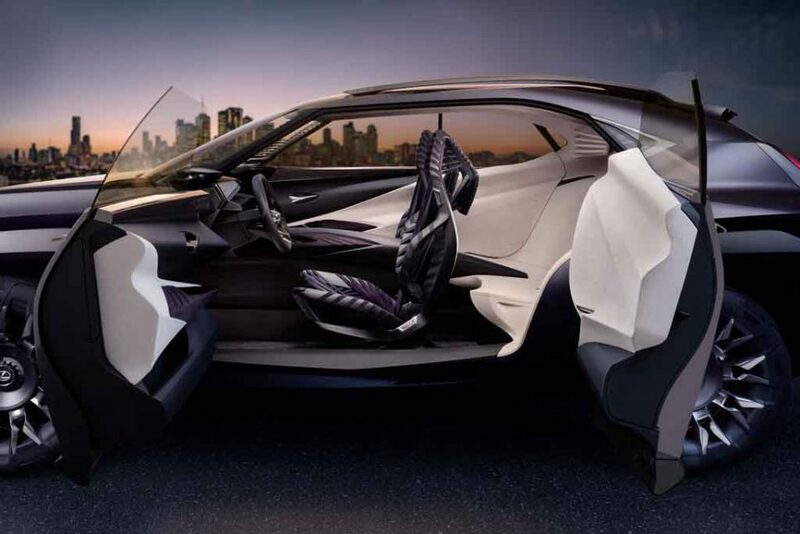 The Japanese manufacturer’s soft roader concept was said to take its bold design language to the “next level”. 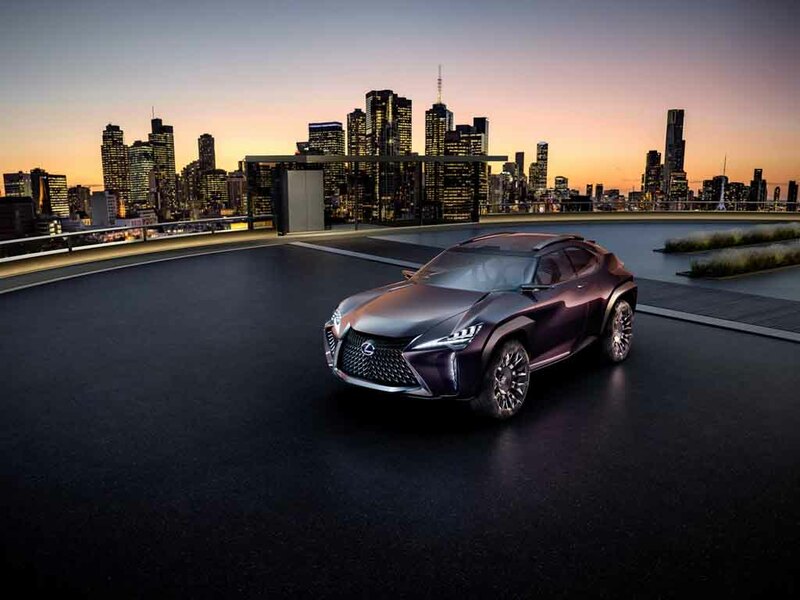 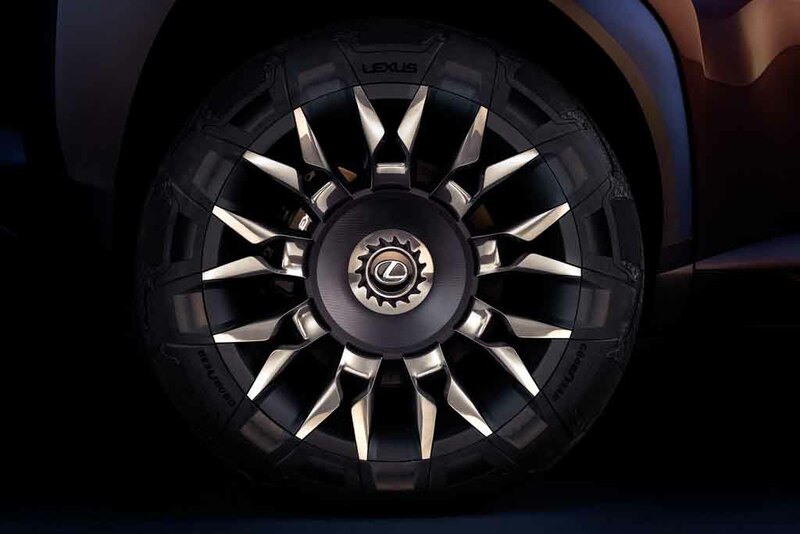 It will be more appealing for the urban people living in a connected environment with its distinctive looks according to Lexus. 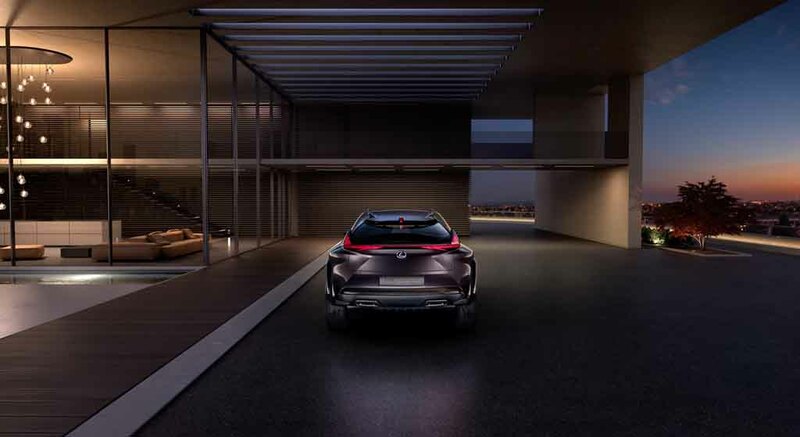 No details regarding the UX’s underpinnings have been known yet but going by the existing nomenclature for SUVs containing NX, RX and LX, the UX should be the smallest when the production model gets revealed in the near future to compete against the likes of Audi Q2 mini-SUV. 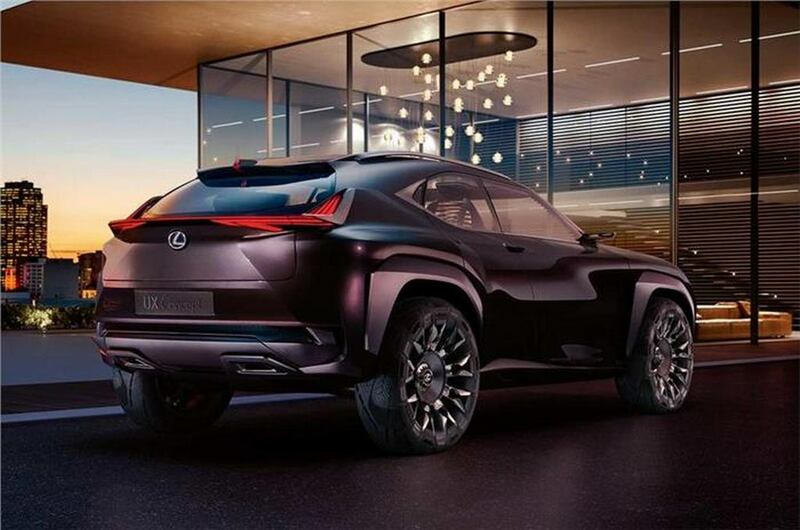 It is more likely to be based on TNGA platform and have dimensions similar to the Toyota CH-R SUV. 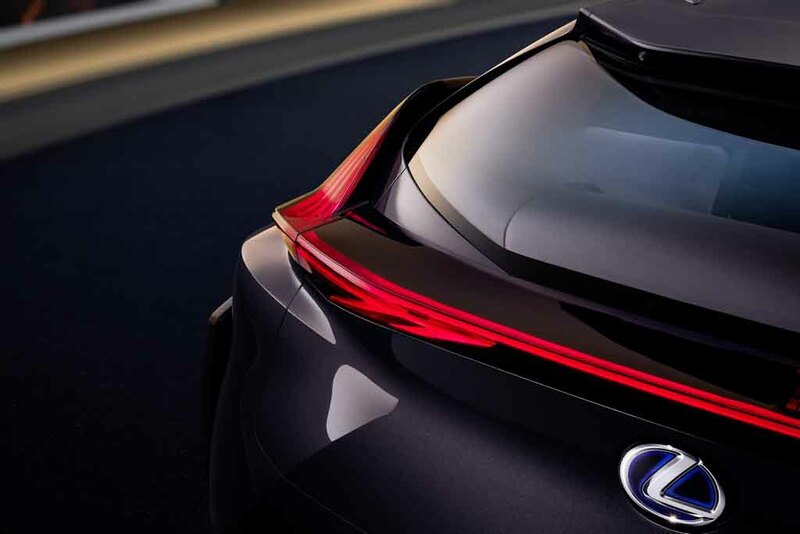 If it does, expect the same 1.2-litre turbocharged four-cylinder engine making 114 hp maximum power and 185 Nm peak torque to be featured. 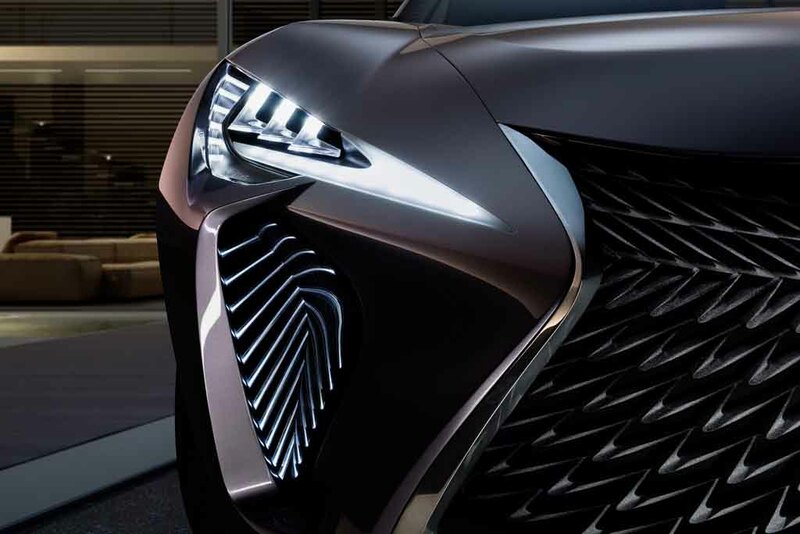 While the entry-level models can be related with that engine, the top-spec trims may get a hybrid drivetrain as has been the common case with Lexus. 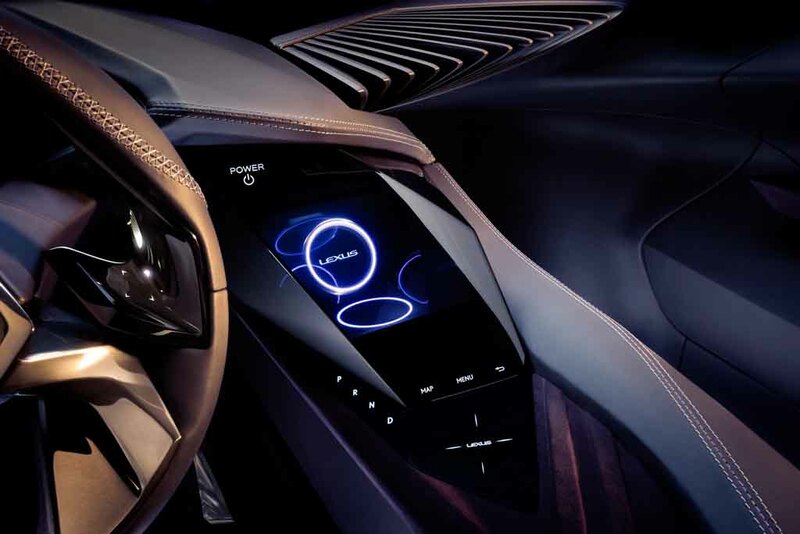 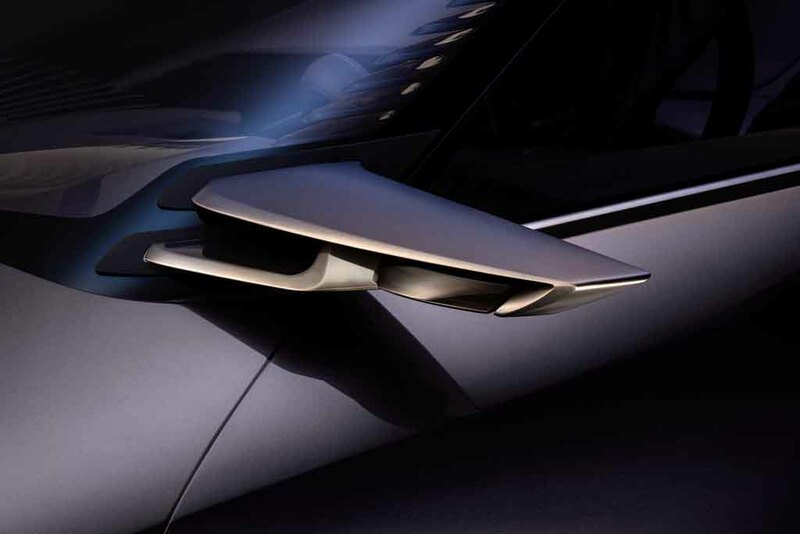 The UX will also be equipped with new generation “imaginative technologies” stated Lexus when revealing the concept. 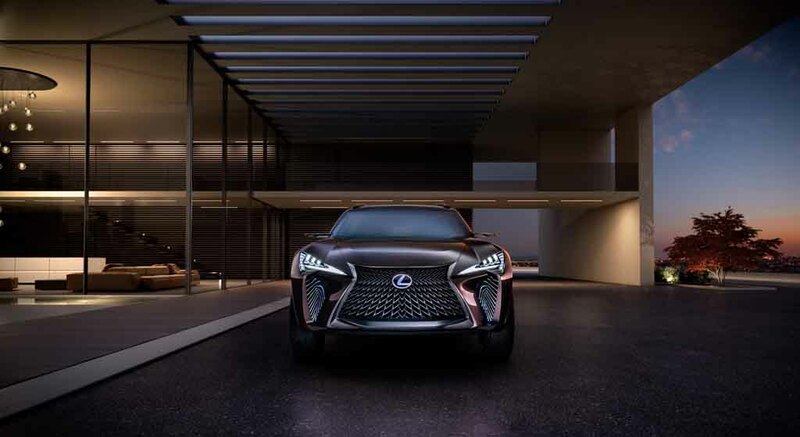 The SUV was conceptualised by Lexus’ ED2 design centre in Southern France and it comes with five-door configuration, aggressive character lines, flared wheel arches, sharper tail lamp cluster with LED lights, coupe-ish roofline, middle door handles opening in suicide fashion, massive spindle grille, big exhaust pipes, etc. 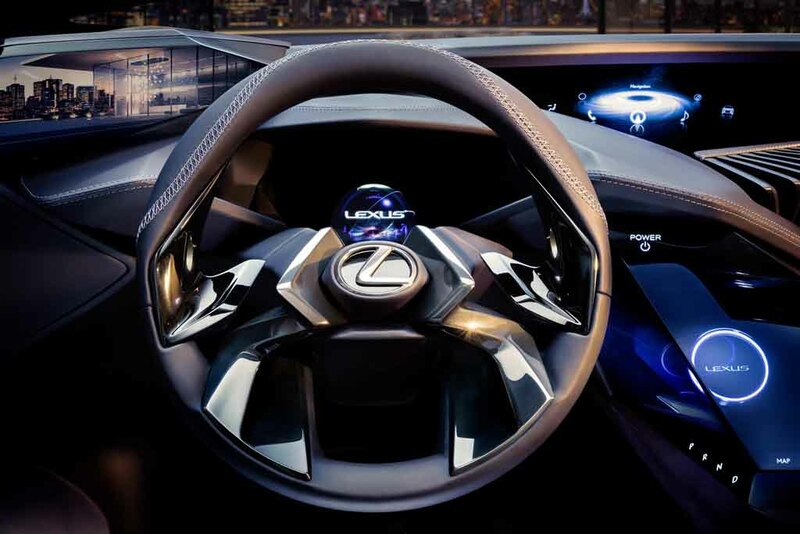 As Japanese authorities gave green light to production of mirrorless vehicles, the UX concept could feature rear facing cameras displayed on the windscreen replacing the ORVMs. 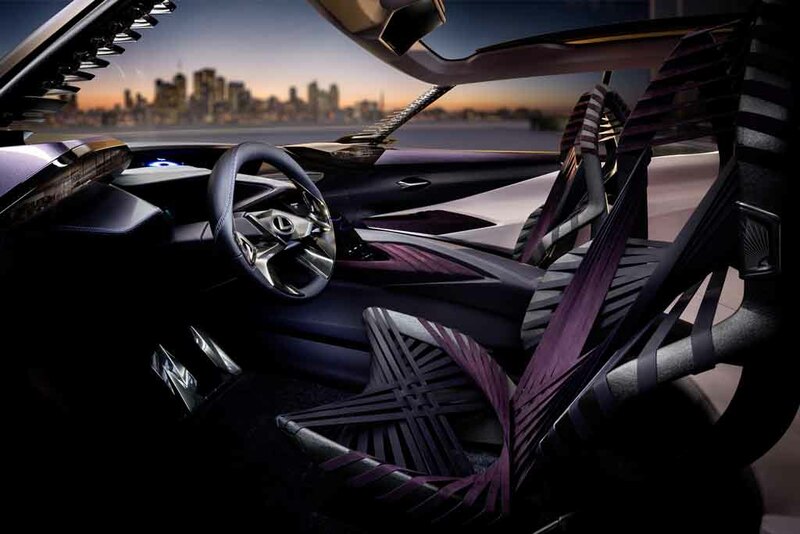 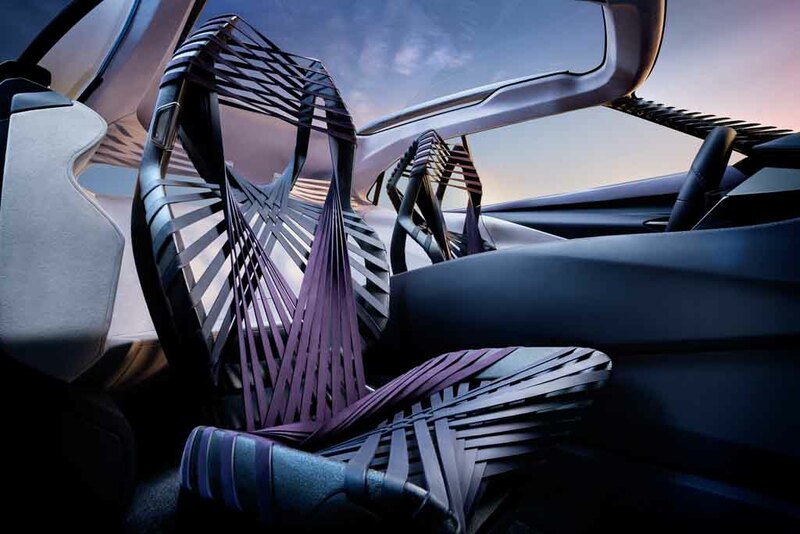 On the inside, the concept incorporates Lexus’s kinetic seat concept technology with spider-web like fabric while multi-spoke steering wheel with paddle shifters, dual-screen infotainment system with HMI technology, a sculpted dashboard and panoramic sunroof are other features that could be carried forward to the road-going version. 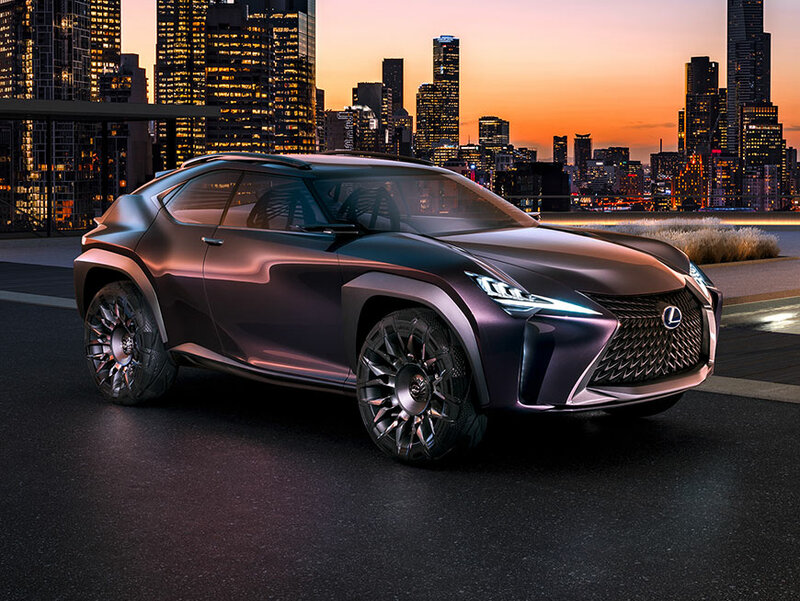 We can very well predict that the UX-based compact SUV will be a key product for Lexus in India as well.